Barça’s 2018/19 preseason opens on Wednesday, July 11, with a total of 15 players expected to be present on the first day, when the players will undergo physicals and medical testing at the Ciutat Esportiva Joan Gamper, beginning at 9.00am CEST. Here is the list of 15 players expected to open the preseason on Wednesday: Rafinha, Munir, Samper, Douglas, Marlon, Semedo, Denis, Cillessen, Alcácer, Digne, Sergi Roberto, André Gomes, Aleix Vidal, Ortolà and Aleñá. 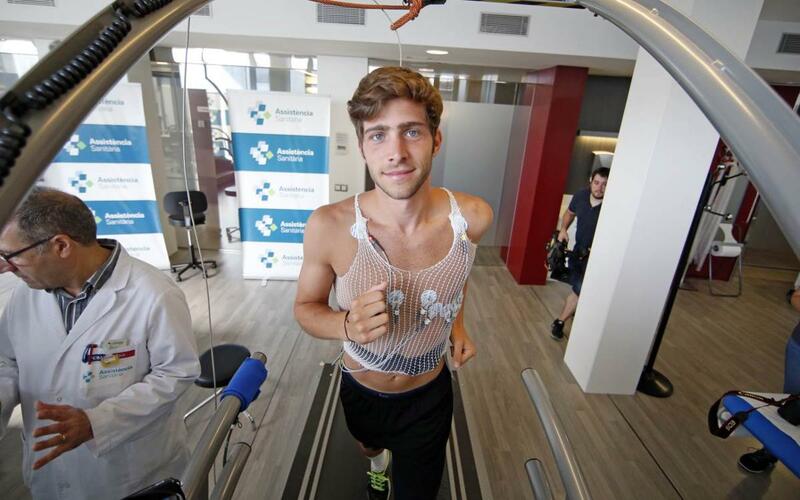 Aleñá is still recovering from an injury suffered in the final game of last season with Barça B.
On-the-field training will not begin until Thursday, July 12, when Ernesto Valverde will oversee the first workout of the preseason. The session is set for 10.00am CEST on Tito Vilanova field. The players will then work out again at 7.00pm CEST in their first day of double sessions . They will do the same on Friday, Saturday, and Monday with the squad enjoying Sunday off.